Abstract: The world of Arthurian legend is one steeped in mythology and magic, reflecting ancient Celtic traditions and tales that long preceded it. Such tales often feature perplexing and seemingly contradictory characters who drive complex plotlines and frequently challenge primary figures, greatly impacting how the overall story unfolds. 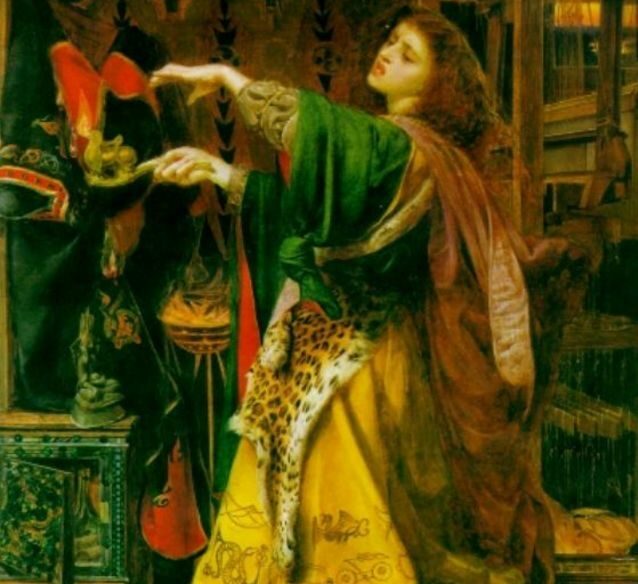 A primary example of such a character is Morgan le Fay, who, by the time Sir Thomas Malory writes Le Morte d’Arthur, in the fifteenth century, has assumed a range of roles from sister to King Arthur, Queen in her own right, wicked sorceress, and healer. Using both Post-Colonial and Feminist lenses, this study focuses on the origin and evolution of the Arthurian character Morgan le Fay, analyzing how the shift from a Pre-Christian Celtic oral culture to a Christian literate one impacted the development of her character. Further, this work specifically aims to analyze the complexities that have gradually surfaced in regard to the nature of her character, while illustrating a level of consistency that she has maintained across texts and traditions, namely the roles of healer, embodiment of sovereignty, and agent of justice.